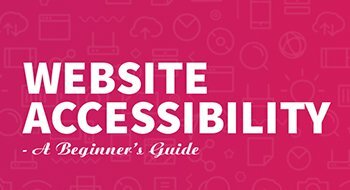 Your website acts as an interface between you and your potential customer. The industry of contractors is booming at a fast pace and Kinex Media has helped many to help start the ball rolling and establish themselves as successful brands in the market. Our contractor’s office web composition portfolio is unbeatable. 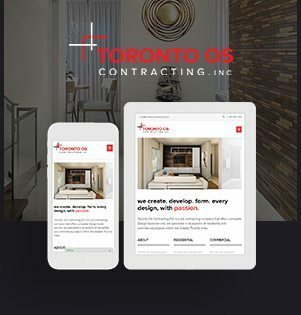 Toronto OS Contracting INC is a contracting company in Toronto that provides complete design-build services. Their core area of specialization is residential and commercial projects and they have a comprehensive commercial experience development for new and old building, exterior, and interior changes, redesigning of existing commercial and retail space. They apprehend their client’s needs and make sure that their clients are satisfied with their services. 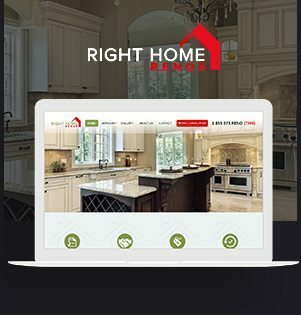 RIGHT HOME RENOS in Mississauga specializes in residential refurbishment and home changes and improvements. 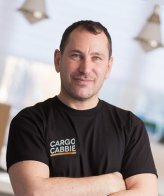 They have highly experienced and dedicated team who provide services for basement finishing, bathroom remodeling, carpentry services, flooring, roofing, decks, painting and much more. They are fully licensed and insured and strongly believe in customer satisfaction. 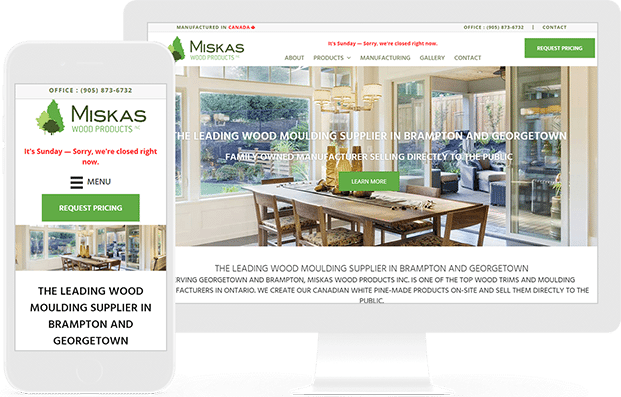 Miskas Wood Products is the foremost wood molding supplier in Brampton and Georgetown. 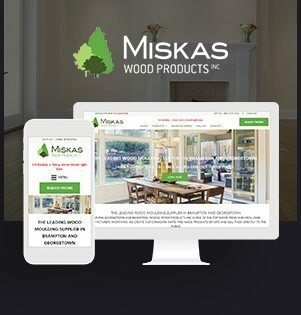 They sell pine products to the public and have handsome experience in the manufacturing industry. They have primed, unprimed, and even painted for the installation convenience of the clients. They have reduced costs, commendable customer service, and higher quality product. We are the leaders in the field of website development and designing. 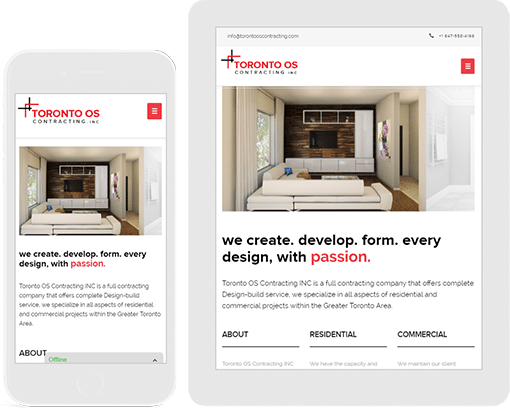 Our team in Toronto is here to assist you and develop the most wonderful and eye-catching websites for you. 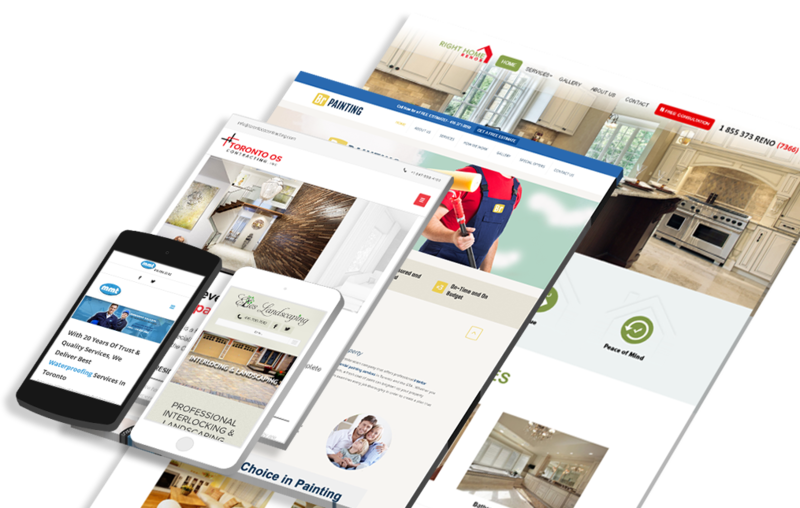 We have had the privilege to work with many renowned contractors organizations and have been able to redesign their image with the mesmerizing websites. Our approach is highly logical and before the initiation of the project, we buckle down all the avenues so that we can understand clearly what your goals are. 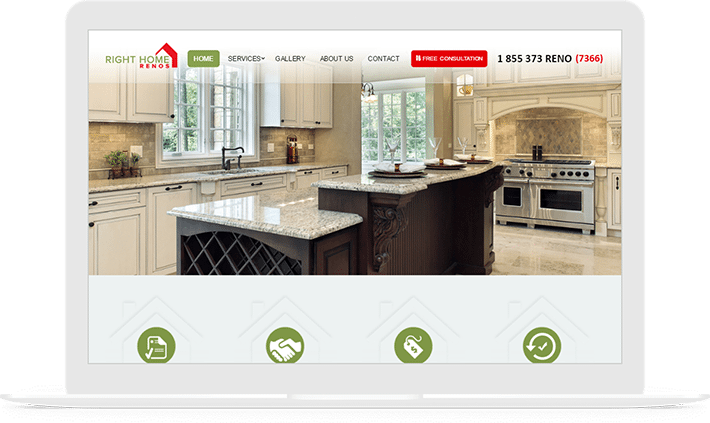 The cutting-edge technology incorporated with creativity and skilled professionalism delivers the best contractors website designs. A series of the methodological process along with a practical approach helps us to deliver the astonishing and alluring websites for our clients. We believe in taking your business to the next level through our work. 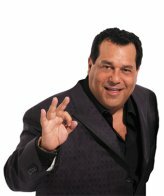 •	What is the goal of this website? •	Who are your opponents? •	What kind of visitors are you targeting? •	Do you want your design to be simple or gradient? This analysis helps us in scrutinizing their minds which further initiates the process. The second phase of our website designing process is the research part. We try to have a thorough and brief analysis of the project and its needs. Our entire team begins with the exploration of the ideas and fact-findings. The best-in-class expertise integrated with the technology delivers the best possible outcomes. We brainstorm new ideas and follow a structured conceptualization. An investigation about your competitors helps us in making the necessary improvements wherever necessary. We start by designing a rough sketch and start developing creative animations and layouts. We compile inspiration with the natural flow of ideas to achieve this step. The team assures that the design layout is outstanding and ravishing. 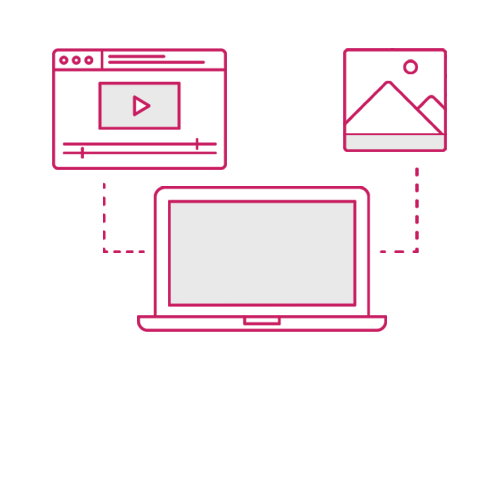 We believe that wire framing is an extremely important phase of the website designing process. 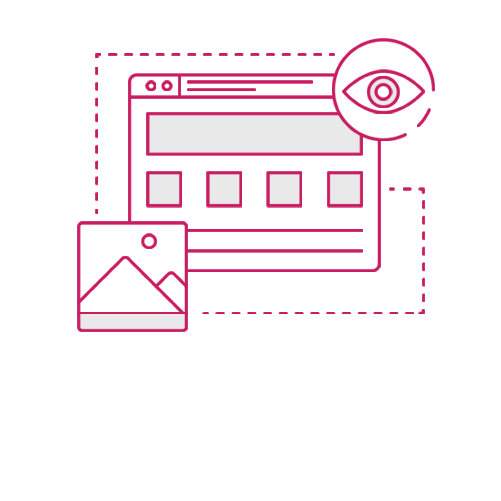 Our team believes to follow systematic information architecture and believes that wireframes are extremely crucial for a fully functional and responsive website. 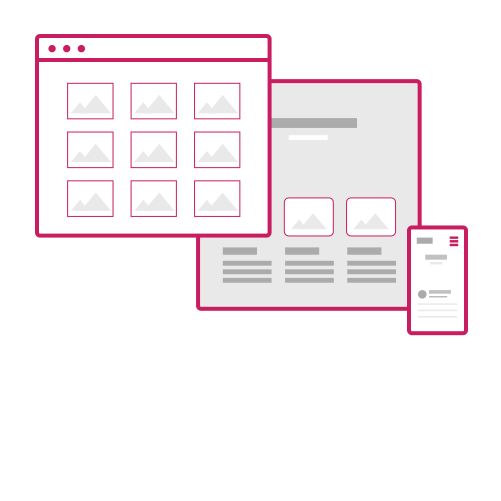 The development of wireframes helps us in making the design changes more efficient. We start by jotting down all the necessary elements to be included on the web page and further arrange them on the web page. The addition of the wireframes helps in making the content development more design friendly. It further improves the user interface copy and helps the clients in a variety of ways. We choose the ultimate and enchanting color combinations, typography, videos, and animations. After carrying out the three phases, the next step our team moves towards is prototyping. Prototyping helps us in giving a demo to the client about how the website will look like. By comprising all the wireframes and style tiles a model of the website is ready for the launch of the actual website. It further helps us to generate ideas regarding layout and the structure of the website. 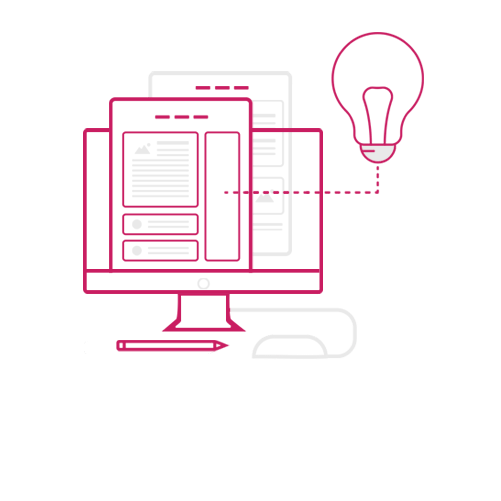 It acts as outstanding specification documentation for designers and developers. In prototyping, we generally carry out a testing phase which helps us in judging whether it meets client’s requirements or not. The next we do is any necessary alterations or changes. 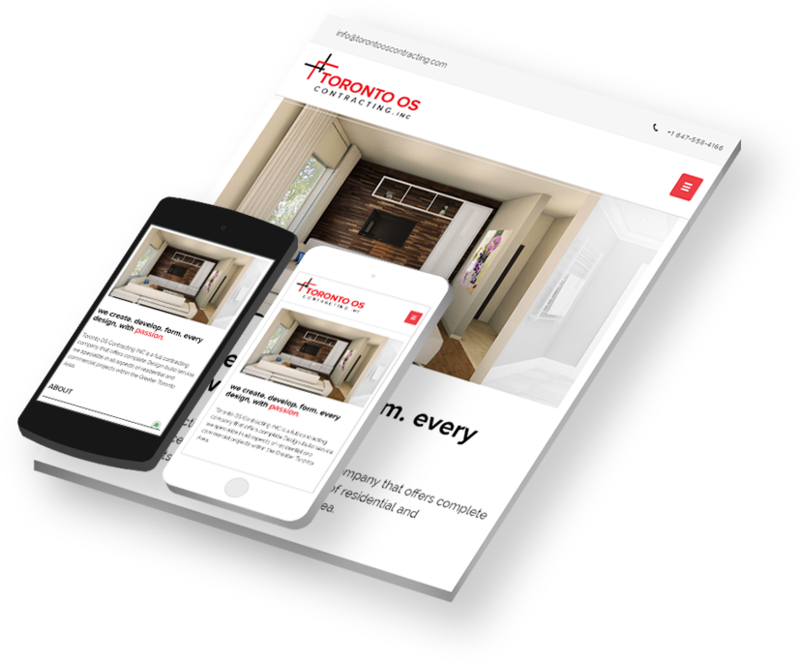 The designing or redesigning of your website is a significant phase for us and we believe adding engaging content conveys the right message to your audiences and customers. The effective taglines enhance the effectiveness of the great design. Our highly skilled content developers team updates the most unique and fresh content on your website. Content is the main driving factor which surges the number of people who find your website through search engines. We have no doubt that content marketing is a wonderful tool that sets a trusted communication with your customers and builds credibility in their process. We espouse visual content to make your website look appealing.